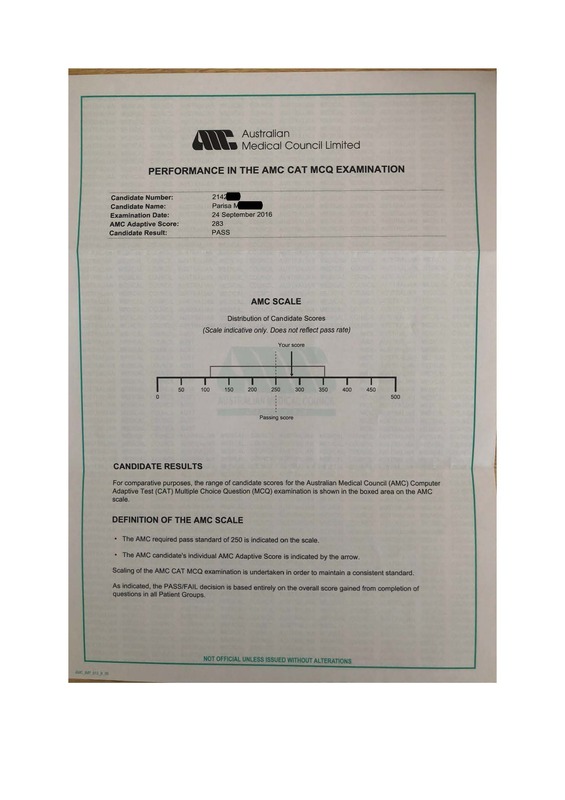 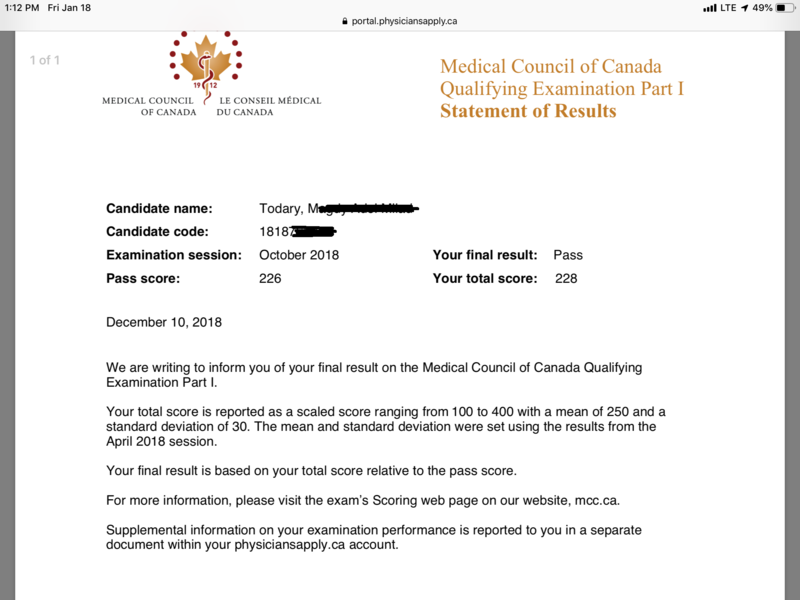 I had been in practice in my specialty for many years and to get a good score in MCCEE I needed to read all the other subjects again which was a herculean task. 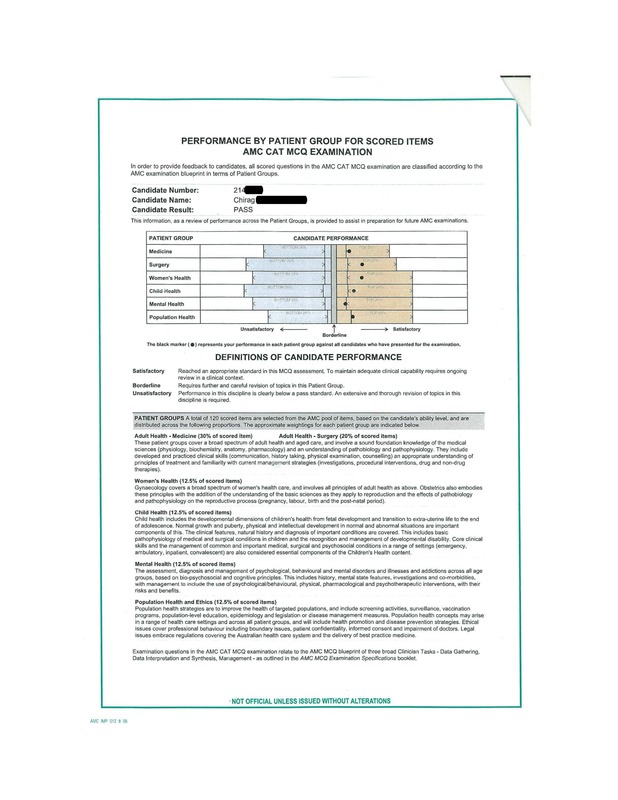 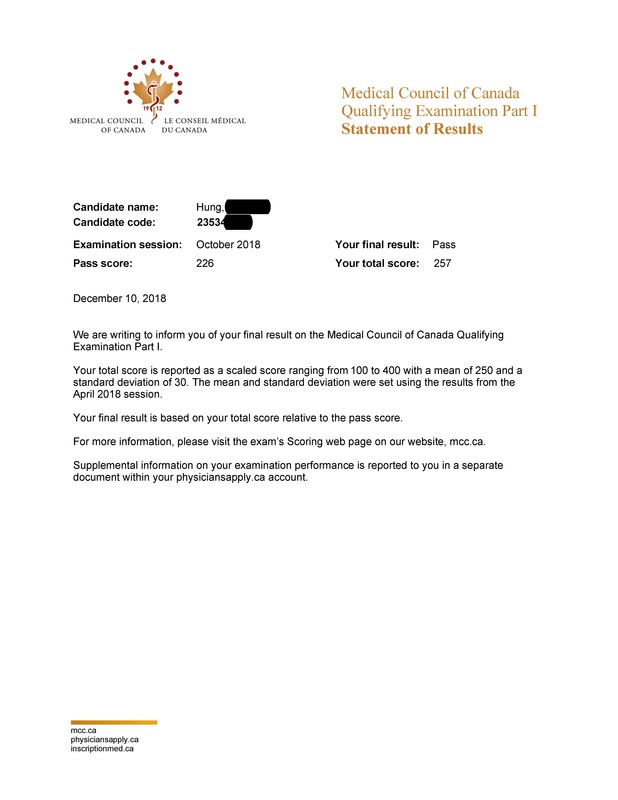 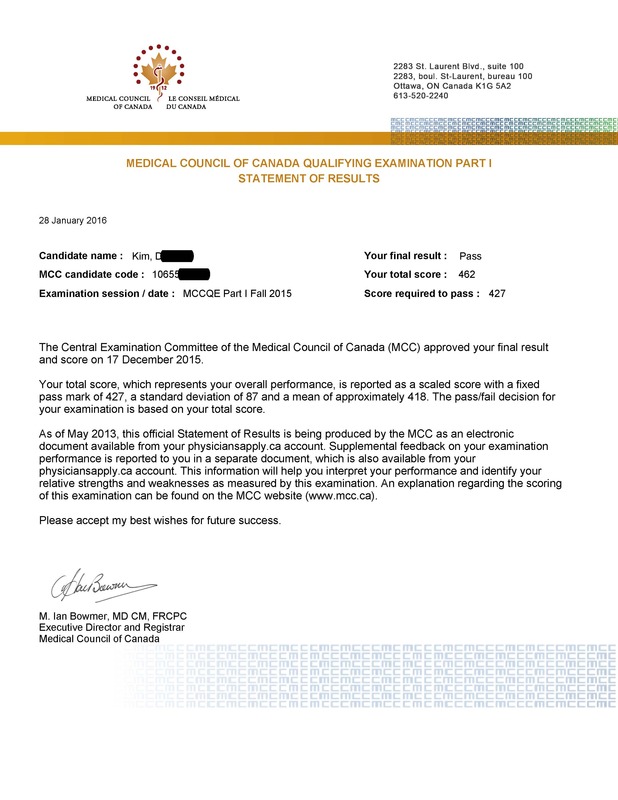 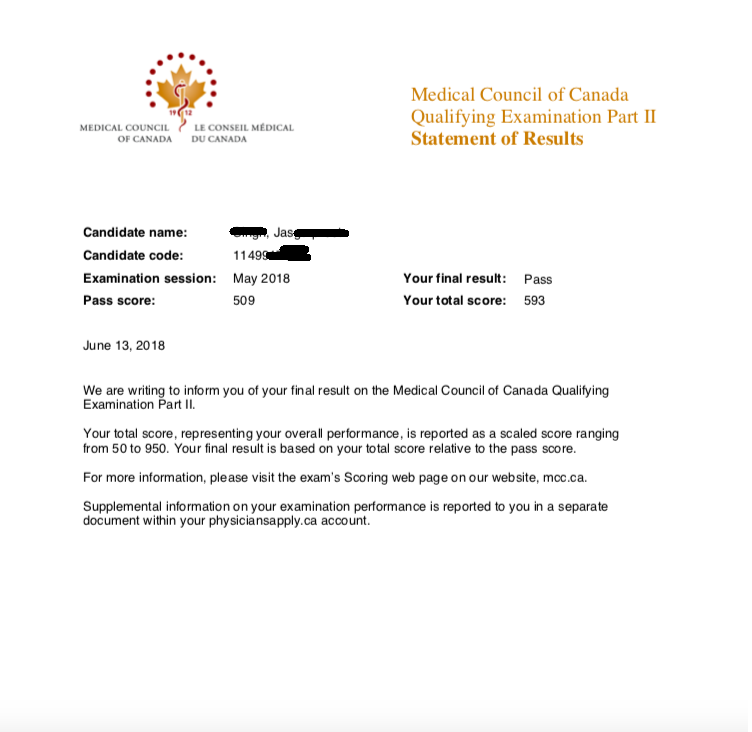 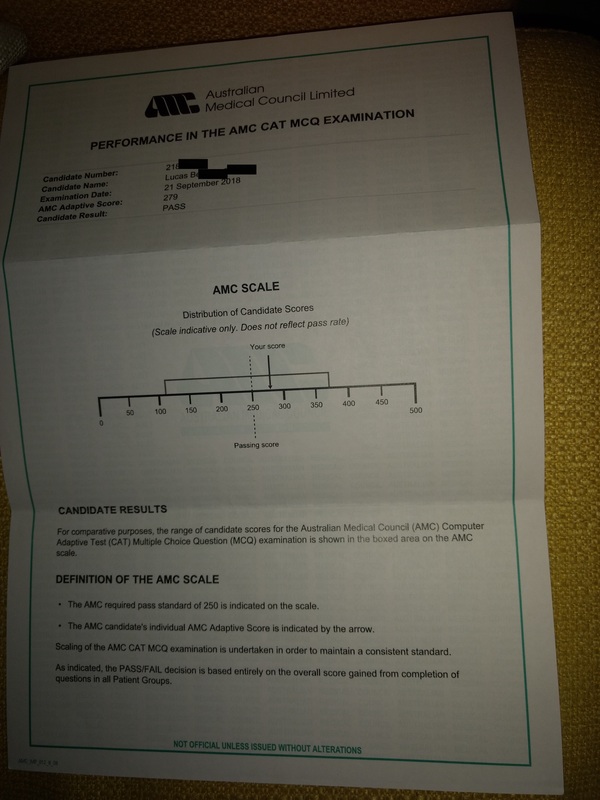 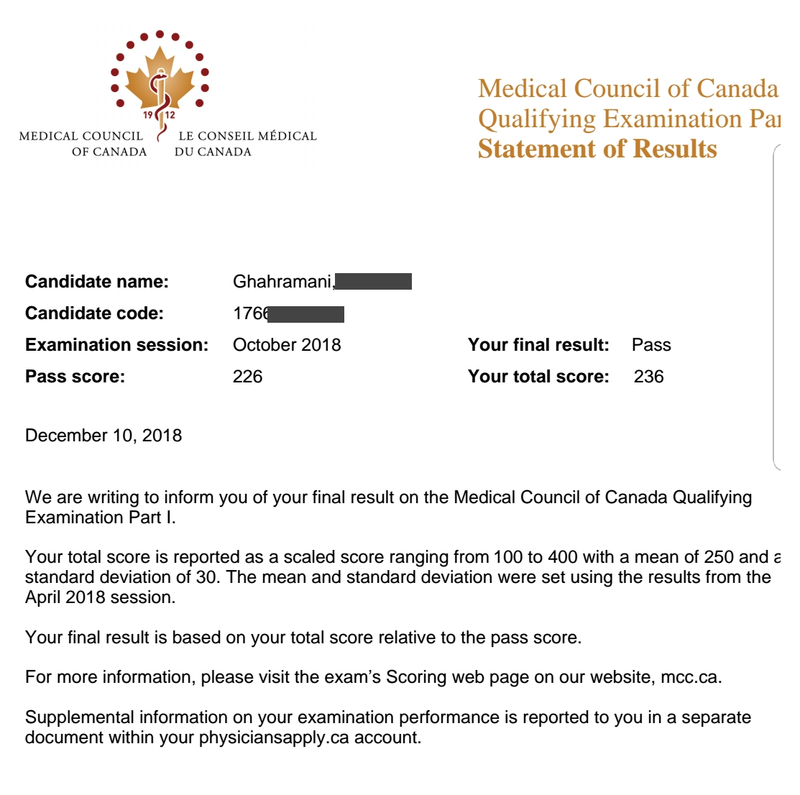 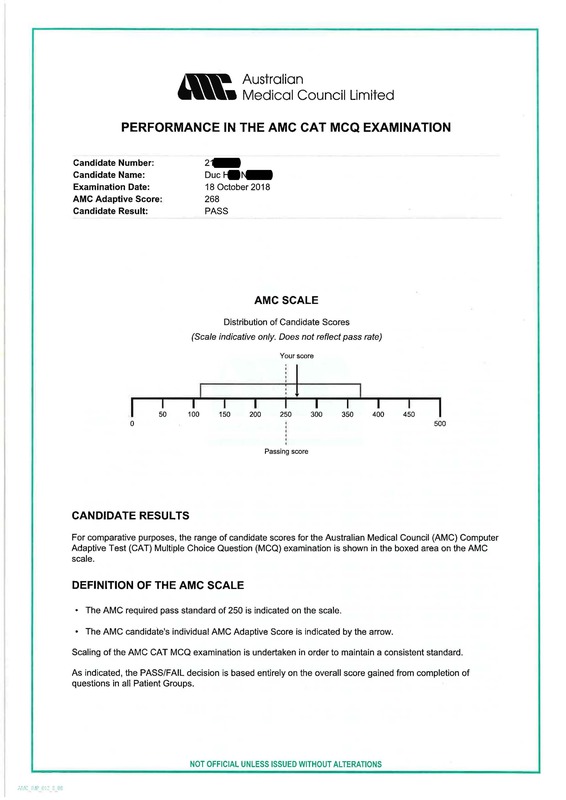 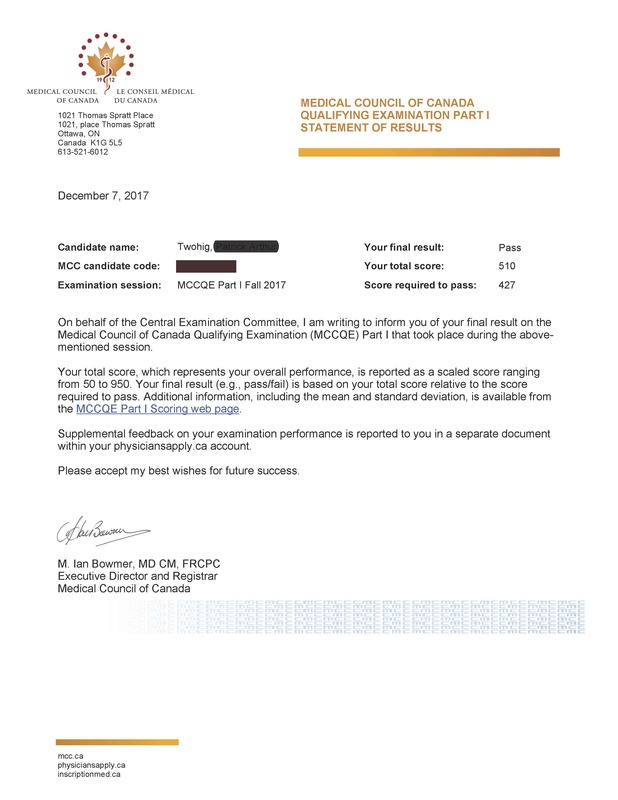 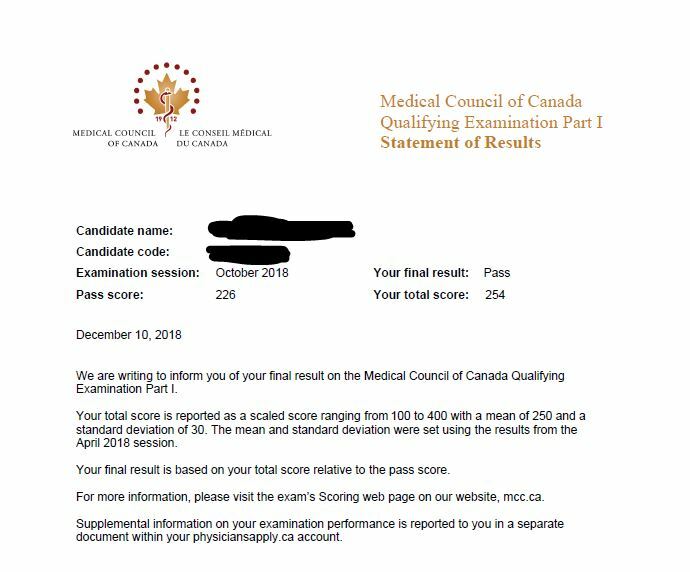 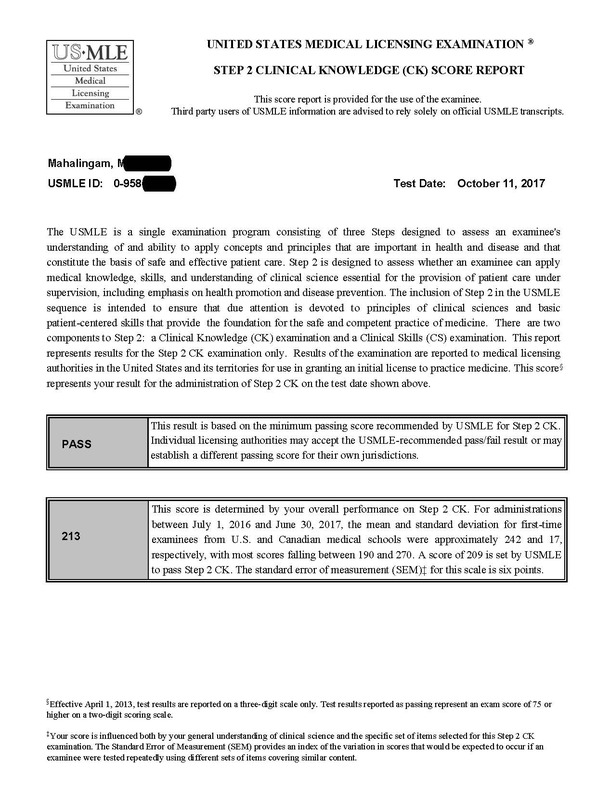 With Canada Q Bank I got the just the right pertinent easily assimilable information and passed my MCCEE with a score of 385 and MCCQE1 score of 625. I used Toronto Notes on the side but no other question bank.